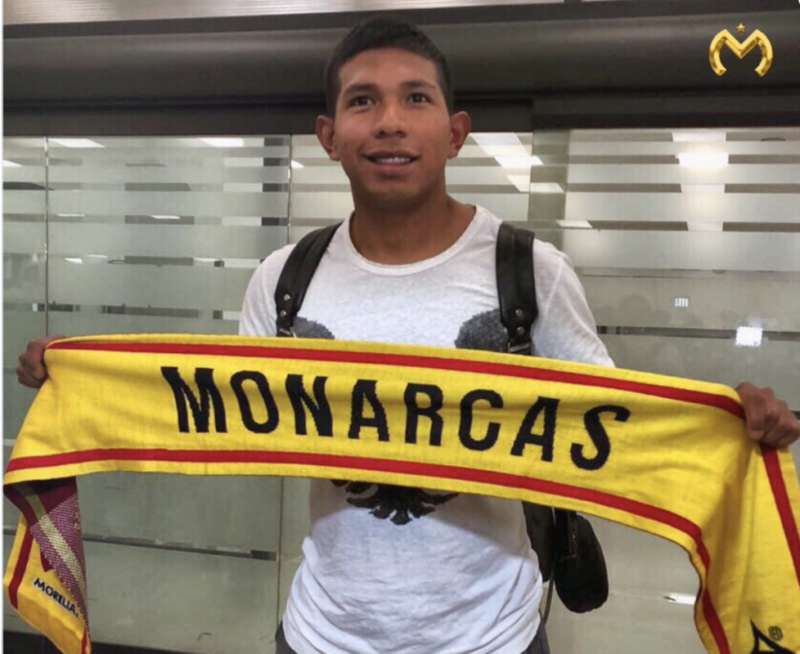 Edison Flores is the latest in a string of Peruvian footballers making club moves for this upcoming season as the 24-year-old winger signed Monday with Mexico’s Monarcas Morelia of the Liga MX. 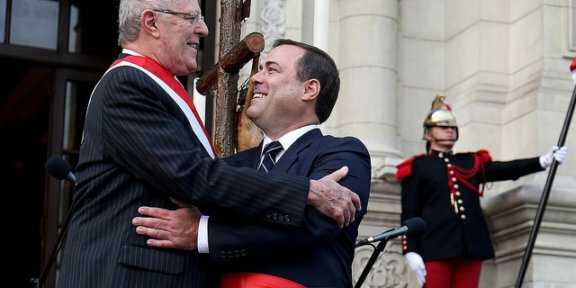 Flores started in all three of Peru’s games at the 2018 World Cup in Russia. Though he had a couple of close calls in the agonizing opening loss to Denmark, Flores remained scoreless in the tournament. The last time he scored for his country was in a World Cup lead-up friendly against eventual runner-up Croatia, in which Peru won 2-0 over the surprise team in Russia. Flores comes to Mexico after two seasons with Aalborg in Denmark, where he scored a pair of goals in 35 appearances after making his debut in the Danish Superleague in 2016. According to Peru’s Andina news agency, Flores’ move from Aalborg is worth $3 million USD. He passed his physical exam Monday to make the transfer official. Flores’ new team is currently fourth in the league rankings after seven games. While in Peru, Flores was playing with Lima’s Universitario de Deportes in 2011 and 2012. 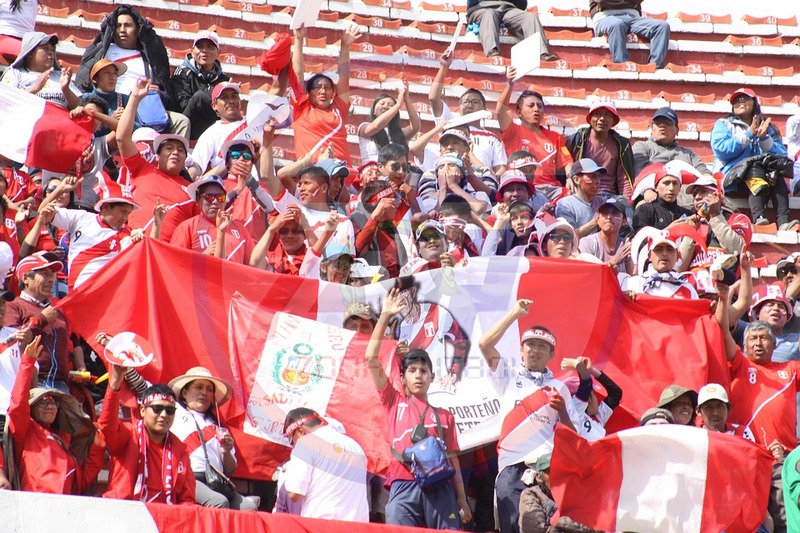 Fellow national team members Paolo Guerrero and Luis Advincula are a few of the other Peruvians who have made the leap to new teams this offseason. In 33 appearances with La Blanquirroja, Flores has already scored nine goals and continues to be a key figure going forward with Ricardo Gareca’s squad as it has its eyes on a run through the 2019 Copa América tournament in Brazil.